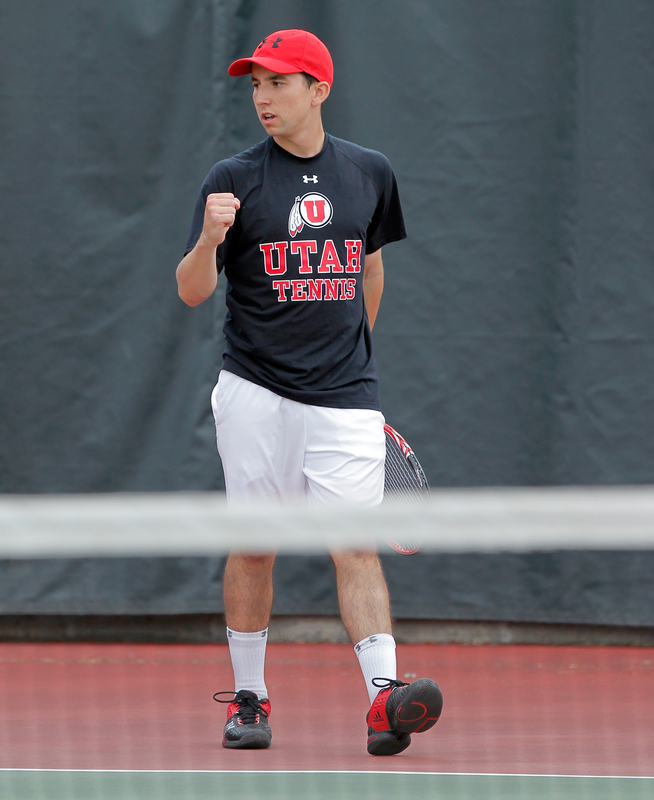 Ute Devin Lane continued his solid performance at the ITA Summer Circuit event in Denver, Colorado Monday, winning the tournament in both singles and doubles. In the singles final, Lane beat Mitch McDaniels (New Mexico) 6-3, 6-3 and thereby won the tournament without dropping a set. “It feels really good to win this tournament,” Lane said. “I have been working really hard on changing some things in my game and I am happy to see that they are starting to pay off,” Lane concluded. Later in the day, Lane teamed up with fellow Ute Justin Archer to take the doubles crown with a 9-7 victory over Alex Clinkenbeard (Denver)/Timo Kranz (North Florida).